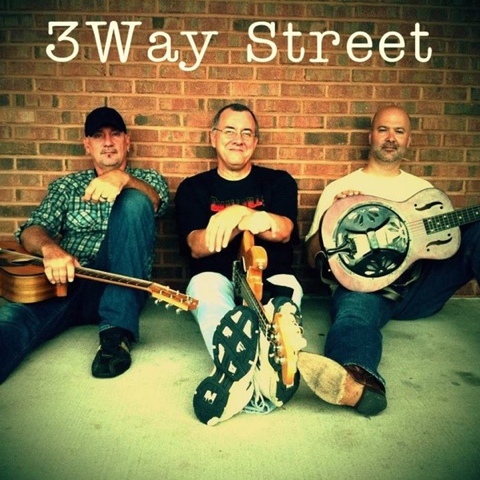 3 Way Street return to Red Light Café with their signature three-part harmonies and solid instrumental ability that only these respected Atlanta, GA musicians and vocalist can bring! West coast singer / songwriter Jesse Thomas opens the show at 8pm. David Ellis - dobro, mandolin, fiddle, banjo, guitar and vocals. Jesse Thomas was raised in Kentucky, and now resides in Los Angeles, California, where she is quickly making a name for herself. Her latest album, War Dancer, charted top 25 on three different Billboard categories. Her single, "You I Want," was featured as the Starbucks Pick Of The Week. She has been busy touring and playing festivals all over the country. She sounds like the love child of Tom Waits and Janis Joplin, while blending old school Americana with new school rock. Jesse is releasing her follow up full length Summer 2014.